If you feel you would benefit more from a bespoke one to one training programme, I am happy to provide this. One to one training allows us to focus on you and your dog’s individual needs. I can do this in your home or can go out in the local areas. I tailor my approach to your individual pace and style of learning. You can benefit from more individual attention which can be harder in a class setting and I can help you to put the training into practise in “real world” scenarios. I will provide you with written versions of the exercises we cover each session. Thanks for all your advice and info. It’s working. We are doing everything you suggested. He is letting people go near him, he is hardly reacting to other dogs. Could have cried yesterday when we walked through the forest and met another dog on a narrow track. He even lay down and let us talk to the other dog owner. Thanks again. Your a star. 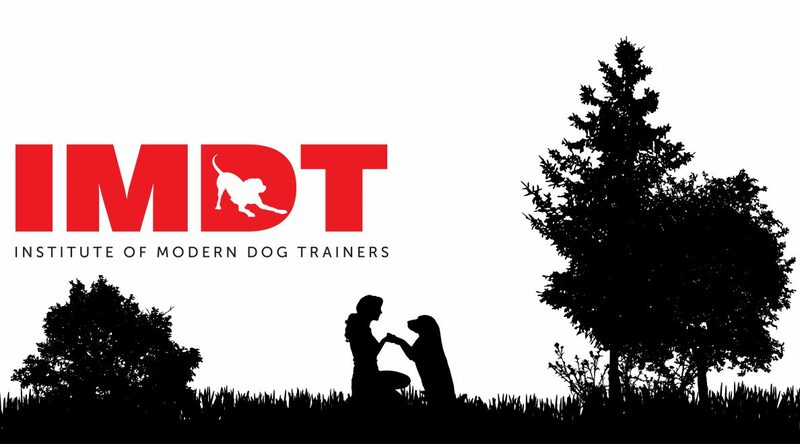 Carrie is an exceptional trainer, she combines a vast knowledge of dog training and behaviour, a genuine love and compassion for dogs and a professional approach to her work. We took a series of 1 to 1 lessons as we needed her help to teach our young crossbreed, Luca, recall training and Carrie knew exactly how to advise. Using a positive, rewards based approach, she was patient with both us and Luca and got results surprisingly quickly. We can now take him to the park off lead and know that he will return when called every time! Training was fun, informative and she always followed up with detailed, tailor made notes and exercises for us to work on. She always put Luca’s needs first and we trust her 100 per cent. She left us with the building blocks to advance Luca’s training on our own and we will always be indebted to her.